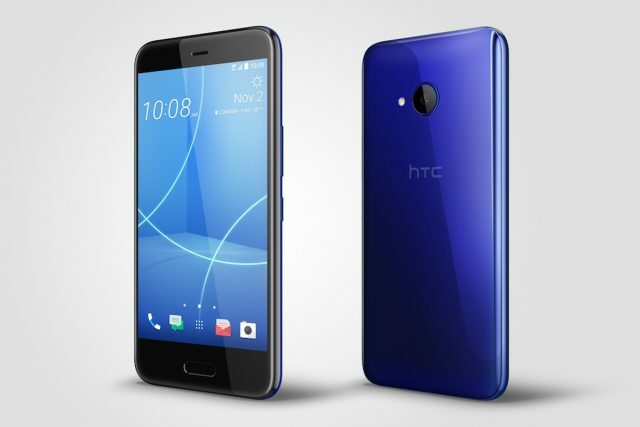 HTC may not have blown your hair back with their flagships this year, but they have put out some great sales. The HTC Holiday Deals promo has gone live today, and it’s a sweet one if you’re looking to snag anything from their online shop. 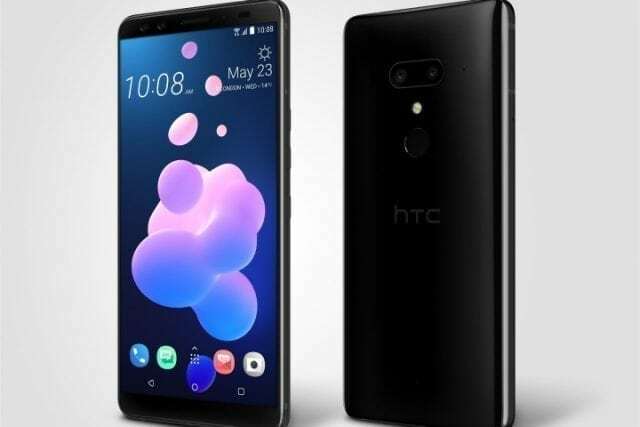 HTC is kicking off the busy holiday season with their new HTC Holiday Deals promotion, and it’s something you’ll want to look into if you’re thinking about picking up a new smartphone or tablet from the company. It’s a tiered discount system that’s applied to your purchases from their official web shop, and while it includes anything listed, you’ll have to throw some money down to save big. If you spend $200 you’ll save 15% off your order while a $400 purchase cuts 20% off the price. If you’re willing to drop $650 you get the highest discount at 30%, which is quite the chunk of change. 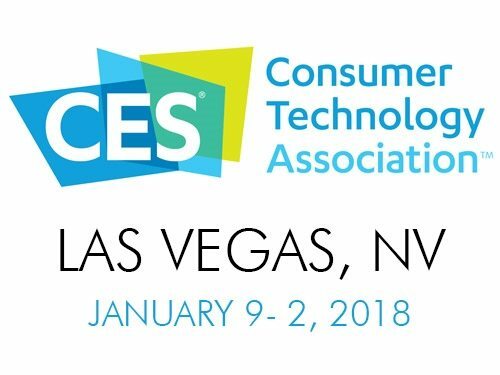 That means you could grab the new HTC A9 for $399 instead of $499 or bundle it with the Nexus 9 to break the 30% barrier and save around $330 in all. All good things must come to an end, and that’s the case with the HTC Holiday Deals promotion. The current deal is live and runs for 24-hours ending at 11:59 PT on November 10th. That’s only for this Tuesday though as next week we’ll see a fresh holiday deal from the company. 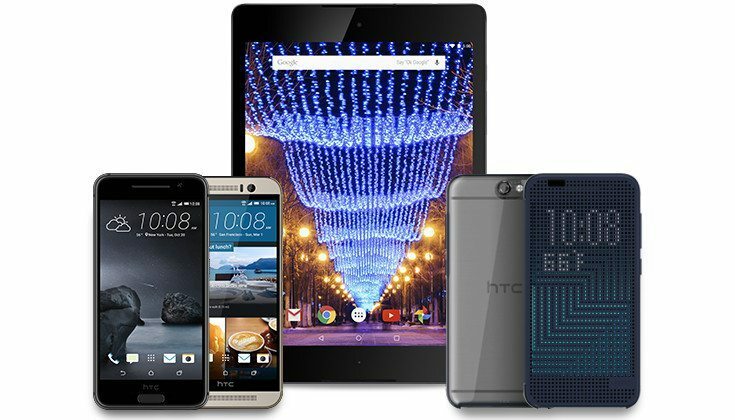 Are you interested in any of HTC’s products for their Holiday Hot Deals promo?